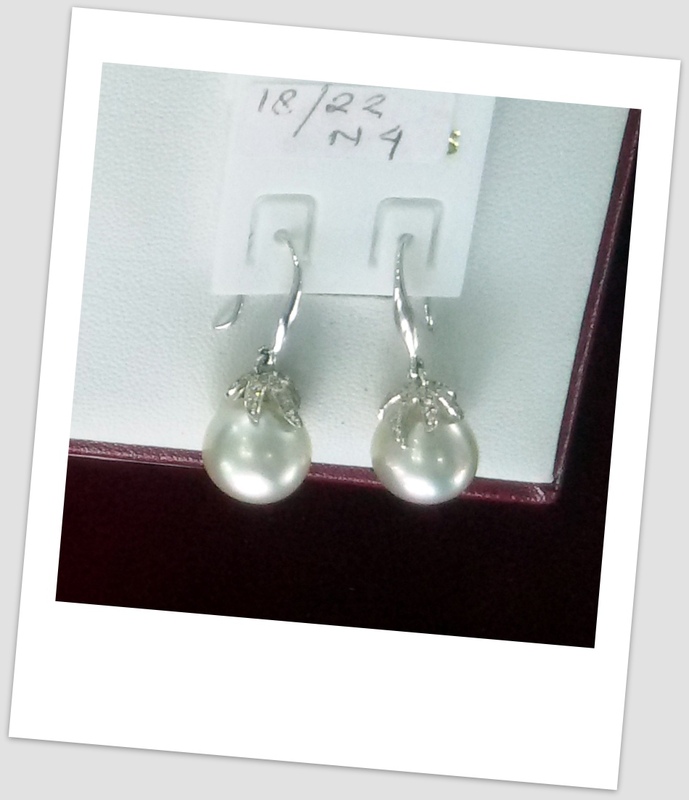 As we’re sure you want to get started looking at pearls right away, remember that the number one factor determining a pearl’s value is its luster. 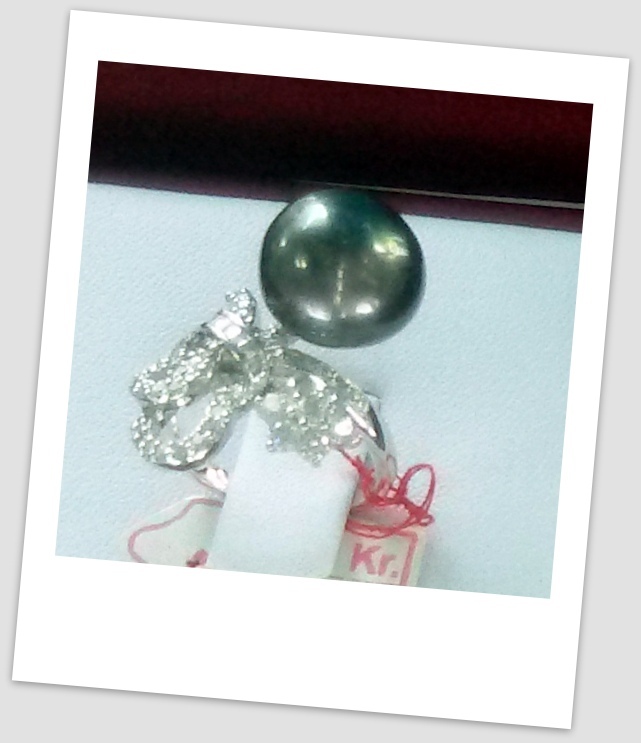 This is the pearl’s inner glow, the reflection you observe on the surface of the pearl. 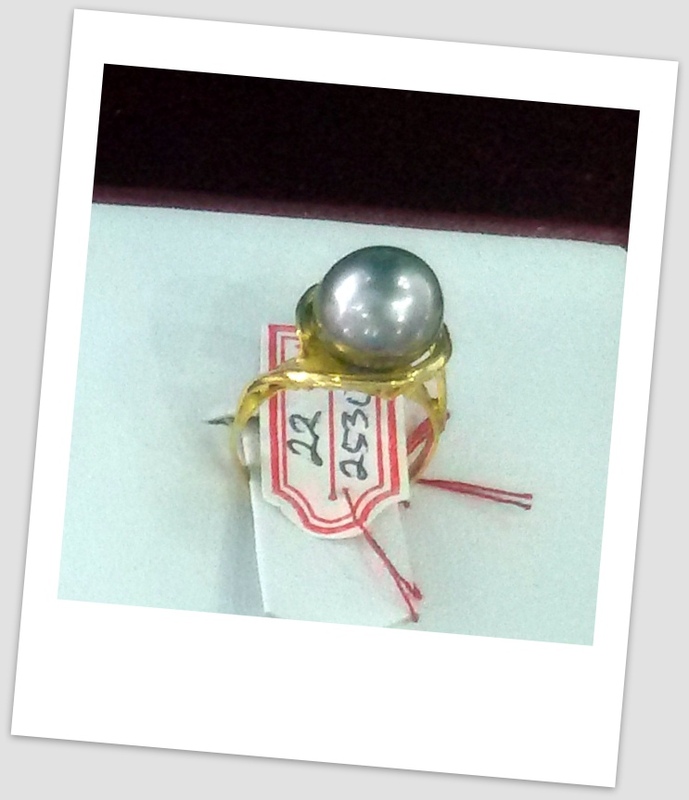 The importance of good luster in a pearl cannot be underestimated! 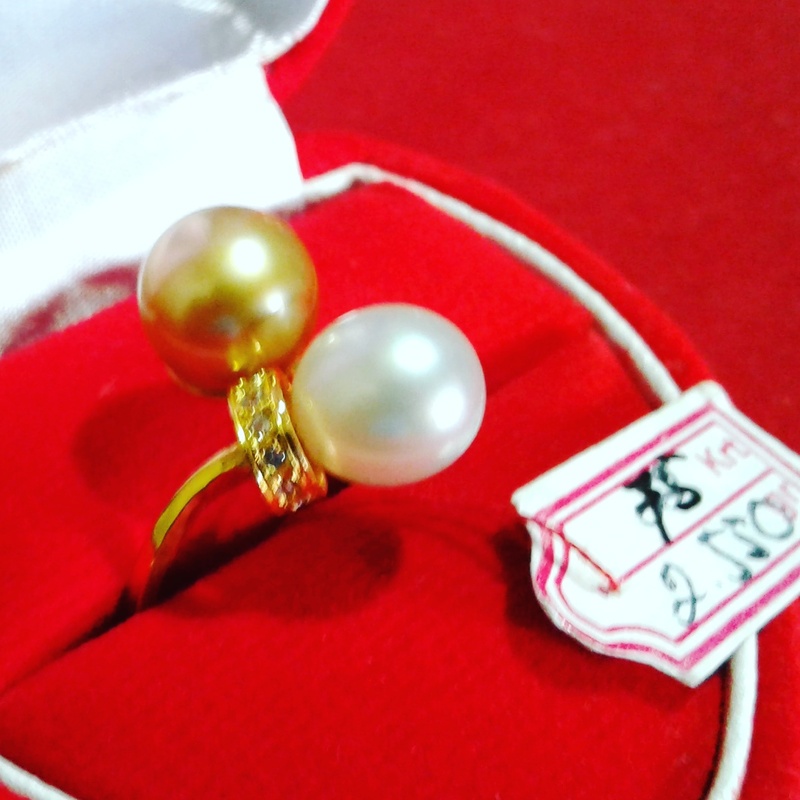 In a pearl with better luster, you should be able to see the reflection of your finger clearly as you move it closer to the pearl. Using this suggestion alone will save you hundreds – even thousands – of dollars! The pictures below show increasing luster from left to right. Notice the spot of light appears “tighter” and most distinct on the rightmost image. Previous post: The Four Main Types of Pearls, and how much you should pay for each! 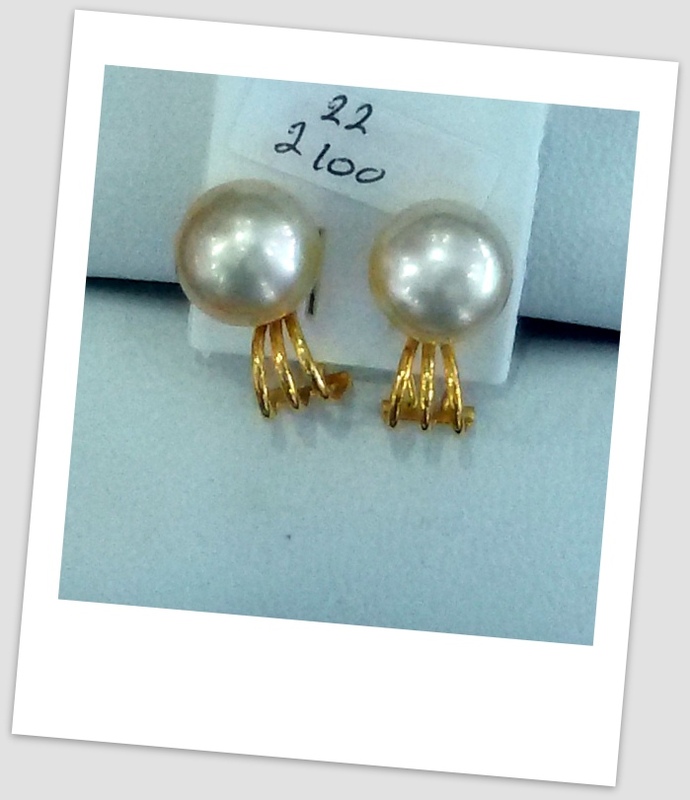 Next post: Pearl Jewellery Online : Wanna know a Secret about most Jewelry Stores?